Development alliance aims to make market launch of a system for fully automated, driverless vehicles possible by the start of the next decade. Objectives include development and rollout of a production-ready system for urban automated taxis to navigate urban traffic. Stuttgart, Germany – Bosch and Daimler are working together to take the development of fully automated, driverless vehicles forward. 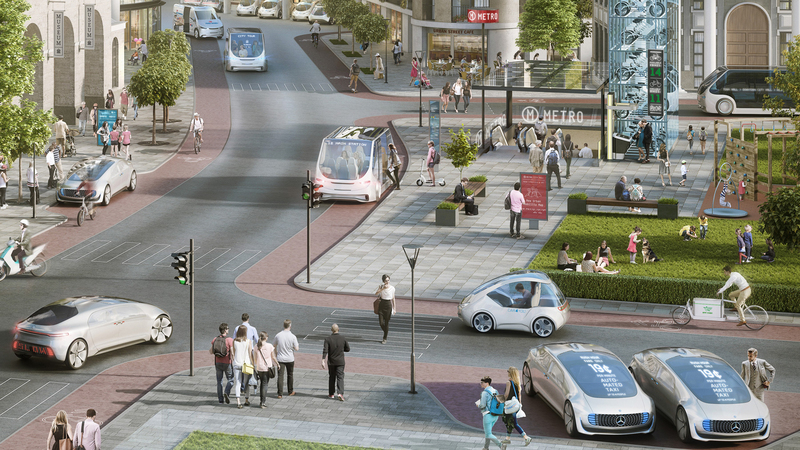 The two companies have now agreed to set up a development alliance that aims to make a system for fully automated (SAE-Level 4) and driverless (SAE-Level 5) vehicles a reality on city streets by the start of the next decade. 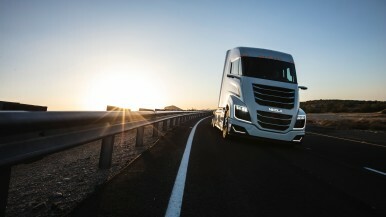 The objective is the joint development of software and algorithms for an autonomous driving system. 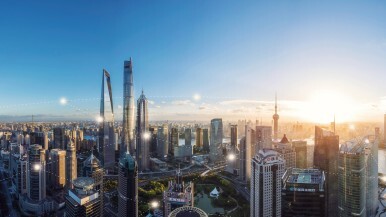 The project will take the comprehensive vehicle expertise of Daimler – the world’s leading premium-class automaker – and combine it with the systems and hardware expertise of Bosch, the world’s biggest automotive supplier. The synergies that arise as a result will be channeled into making this technology ready for production as early as possible. 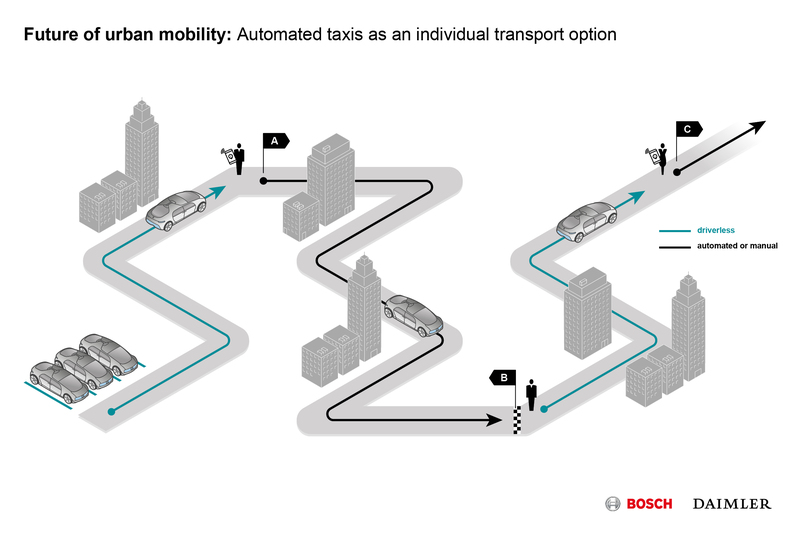 In promoting a system for fully automated, driverless vehicles for city driving, Bosch and Daimler want to improve urban traffic flows, enhance road safety, and provide an important building block for the traffic of the future. Among other things, the technology will increase the attractiveness of car sharing. It will allow people to make optimum use of the time they spend in cars, and open up new ways of being mobile to people without driver’s licenses. 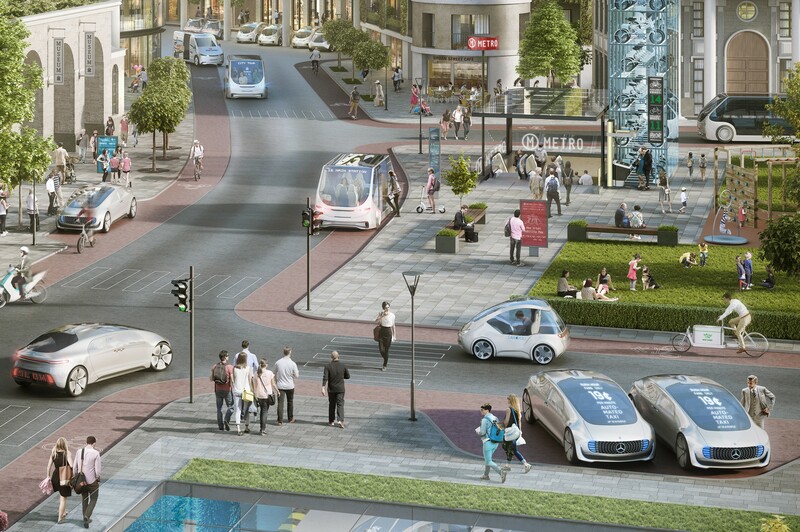 The project’s main aim is to make a driving system ready for production, as a result of which vehicles will be able to drive completely autonomously in cities. The idea behind it is that the vehicle will come to the driver, not the other way around. 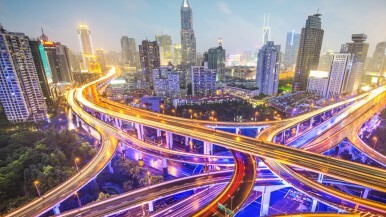 Within a predetermined urban area, people can conveniently use their smartphones to book a car share or an urban automated taxi that comes to them ready to take them to their destination.